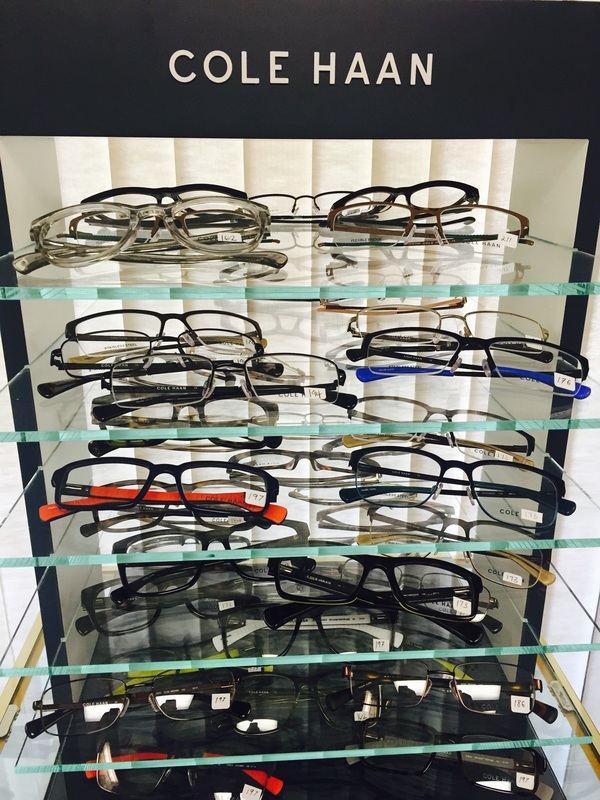 Our Optical Dispensary is closed daily from 12 p.m. - 1 p.m.
Our Optical Dispensary offers a wide variety of frames to meet everyone's budget and needs. Buy one pair get second pair 20%. 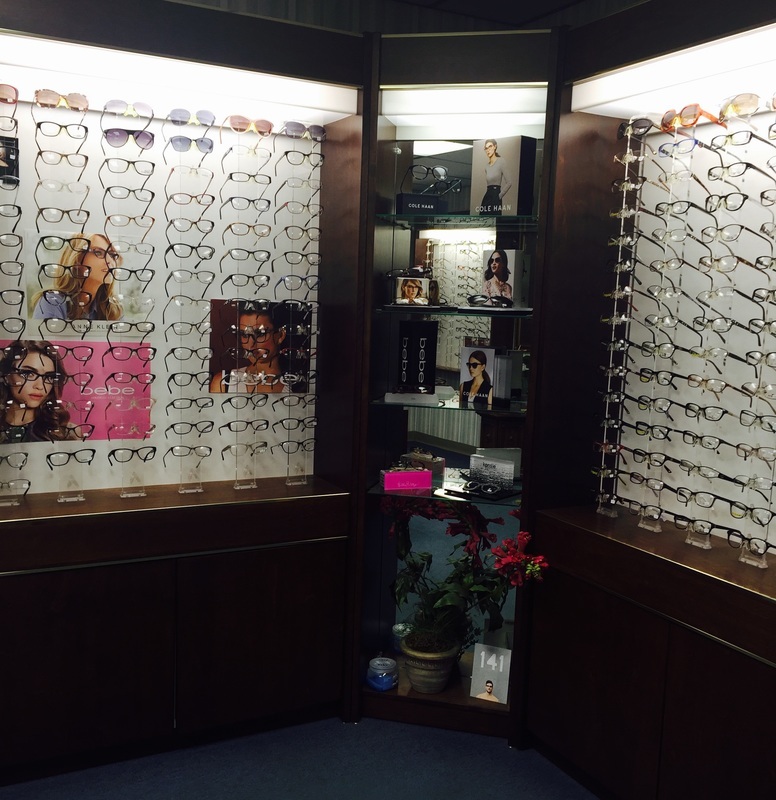 Some of our most popular frames are: BEBE, Anne Klein, Cole Hahn, Michael Ryen, Scott Harris, Lucky Brand, BIGGU, Menizzi, 141 Eyewear, and many more.